Site Assessment — Air, Water & Soil Labs, Inc.
Environmental Site Assessments may be performed as part of a routine land deal, as part of a state-regulated volunteer remediation program, or as part of a much larger program for areas affected by industrial contamination. 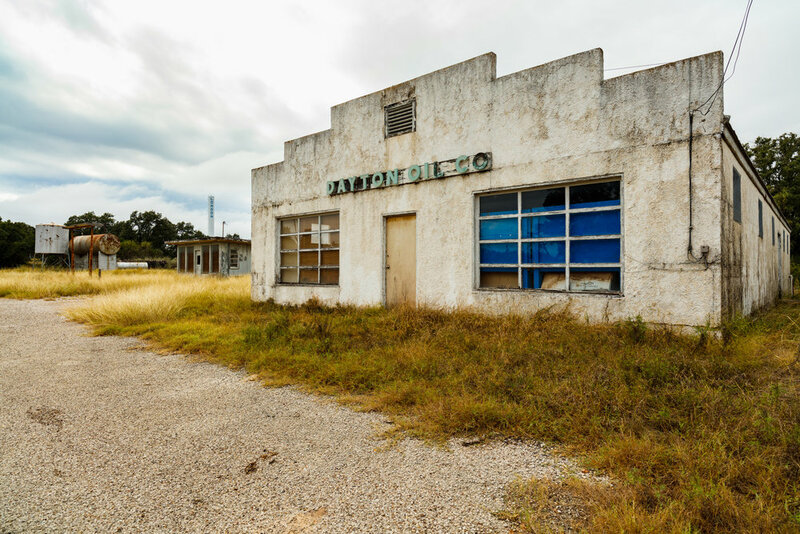 In 1980, the U.S. Congress passed the Comprehensive Environmental Response, Compensation, and Liability Act (CERCLA) in order to address the thousands of dangerously contaminated sites across the country. Also known as “Superfund” sites, these contaminated areas are held to specific clean-up standards and closely monitored by environmental consulting firms and the EPA. Many states have programs designed specifically to encourage remediation of contaminated sites with a specific end-goal of beneficial land use. Good examples are the EPA’s Brownfields Program, or the Virginia Voluntary Remediation Program, both of which provide streamlined paths to remediation while encouraging relationships with state regulators.